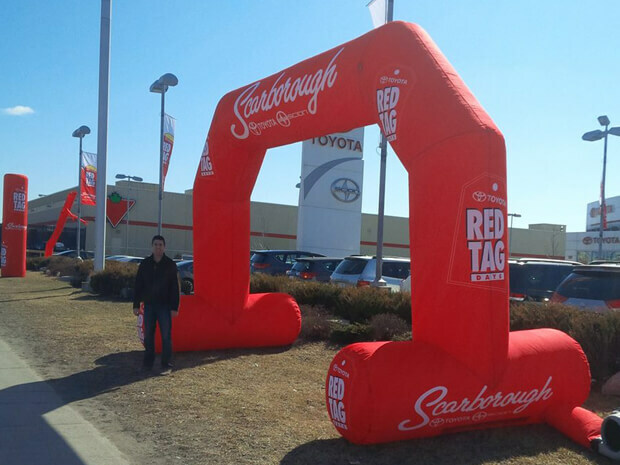 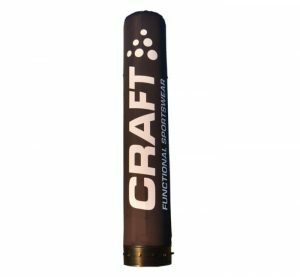 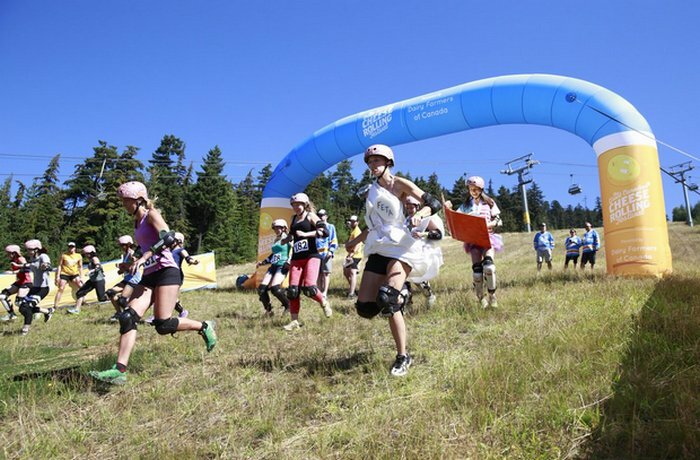 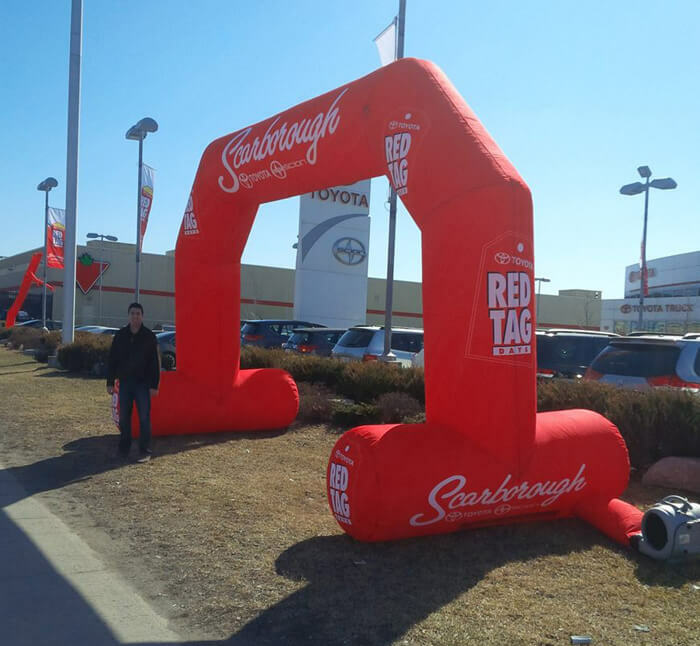 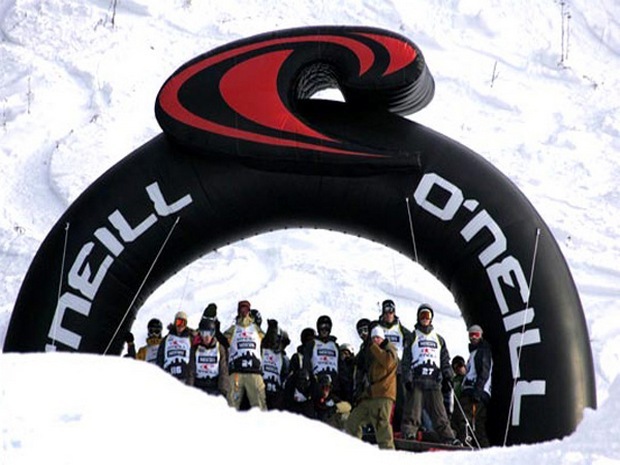 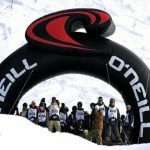 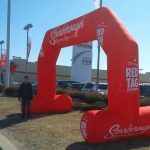 Promote your brand name with an Inflatable Arch at the start/finish line at your next sporting event. 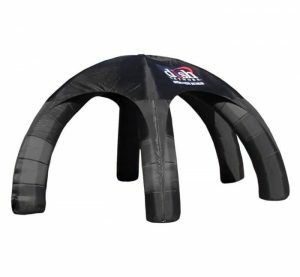 Each Inflatable Arch comes with a certified blower. 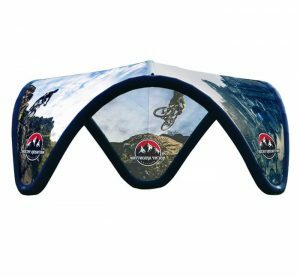 We also sell straps, stakes and weights to keep the product in place.